For non-specialists, this article offers an overview of the main concepts of infectious disease epidemiology and how the characteristics of an emerging infection determines the effectiveness of public health control options. 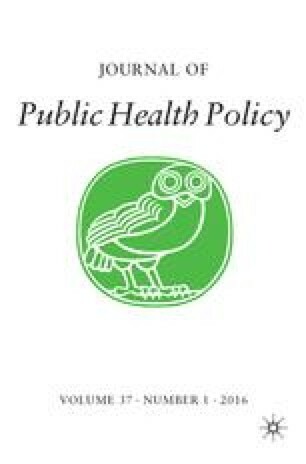 The author would like to thank Roy Anderson, Ruth Chapman, Neil Ferguson, Christophe Fraser and Nicholas Grassly for helpful discussions, and Tom Johnston for assistance with Figure 1 and gratefully acknowledges funding from the EU Sixth Framework Programme for research for policy support (SARSTRANS, contact SP22-CT-2004-511066). World Health Organisation. (2008) Epidemic and pandemic response pages, http://www.who.int/csr/disease/avian_influenza/en/, accessed 24 March 2009. World Health Organisation. (2003) Summary of probable SARS cases with onset of illness from 1 Novemer 2002 to 31 July 2003, http://www.who.int/csr/sars/country/table20040421/en/, accessed 24 March 2009.